The Stock Horse silver coins series of the Perth Mint was a surprise success, which originated in Germany. On the initiative of the coin trader “EMK”, theseries was launched in 2013 – and the recipe with a beautiful motif and small minting figures worked perfectly. The first years have skyrocketed in value. And now the fifth edition of the Stock Horse Series has come on the market. The horse motifs are sold only to one ounce fine silver every year, the fineness was increased last year from 999 to 9999. the Stock Horse is an Australian icon, which is legendary as farm animal and was even used in the First World War. Strength, endurance and courage are among the attributes of the animal, which is virtually venerated in Australia. 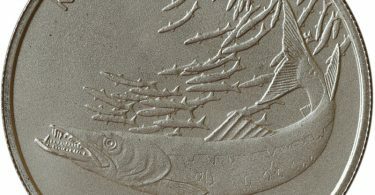 The coins are designed differently each year and show the animal in a dynamic pose. 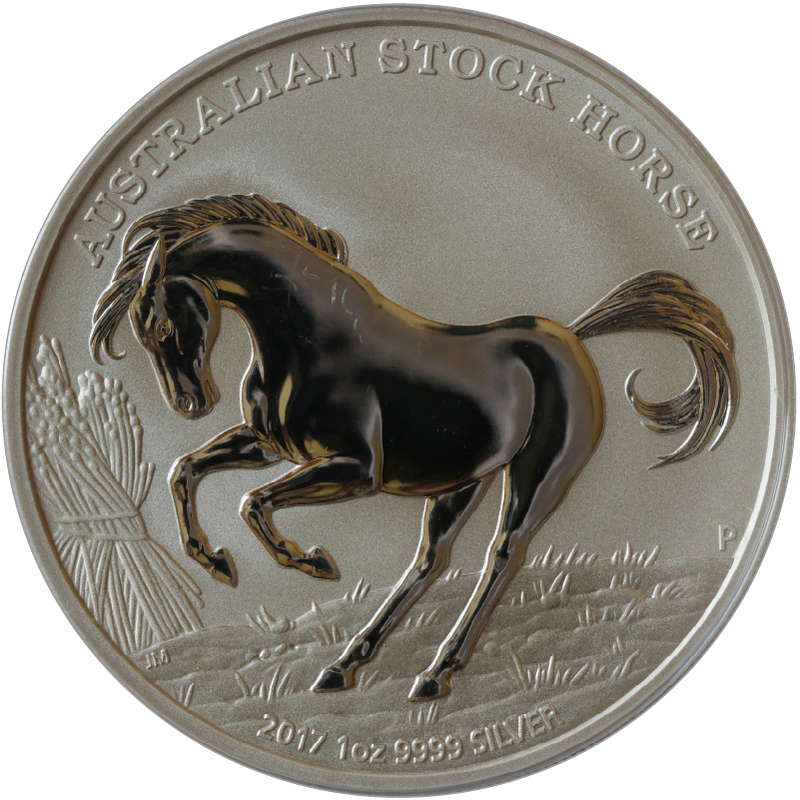 The Stock Horse silver coins are sold in two types of packaging every year. 9,000 of the complete issue comprising 10,000 pieces in total are distributed by EMK in a capsule and with a certificate. Due to Australian legislation, the remaining 1,000 pieces have to be sold directly by the Perth Mint in their own country and are mounted on a colored card. The blister pack does not have serial numbers. This variant is very popular, a fast sellout is expected. The price of the Stock Horse silver coins amounts to about 35 euros every year, but the previous years increase in value quickly. It therefore makes sense to keep the coins for several years.